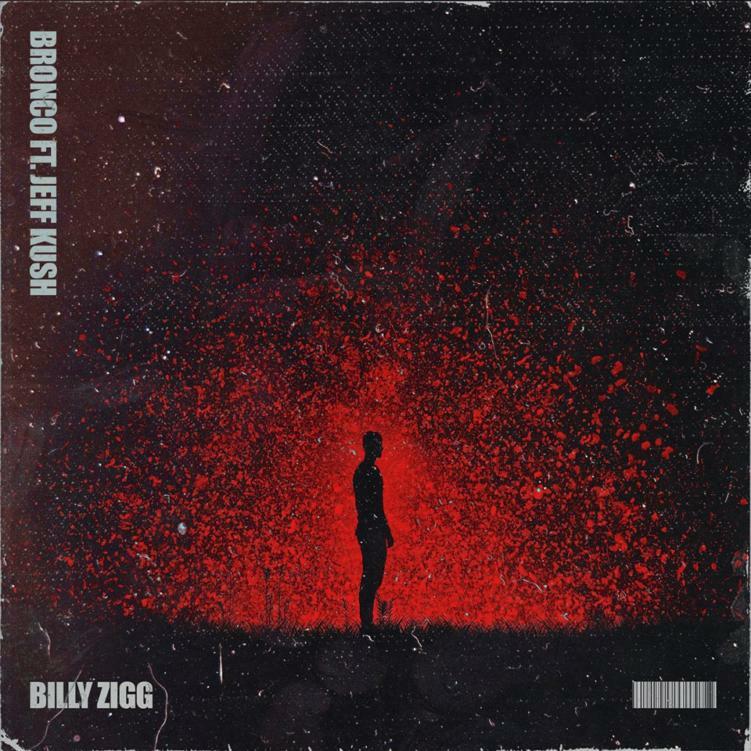 Billy Zigg is entering the trap music scene with a BANG of a debut single! The 25 year old producer is hitting the ground running with “Bronco.” He teamed up with Jeff Kush, creating a song filled with endless vibes and pulsing bass lines. Following this release, he returns later in mid-December with a new collaborative work. The New York-based producer specializes in a unique mix of trap and dubstep, pulling influence from some of the most influential artists in music today: Skrillex, Nitti Gritti, & Ekali to name a few.